NTPT, specialists in Thin Ply prepregs, preforms and parts as well as leaders in automation, are collaborating with the Ecole polytechnique fédérale de Lausanne – Swiss Centre of Technology (EPFL) and other partners, to further demonstrate this proof of technology. NTPT? 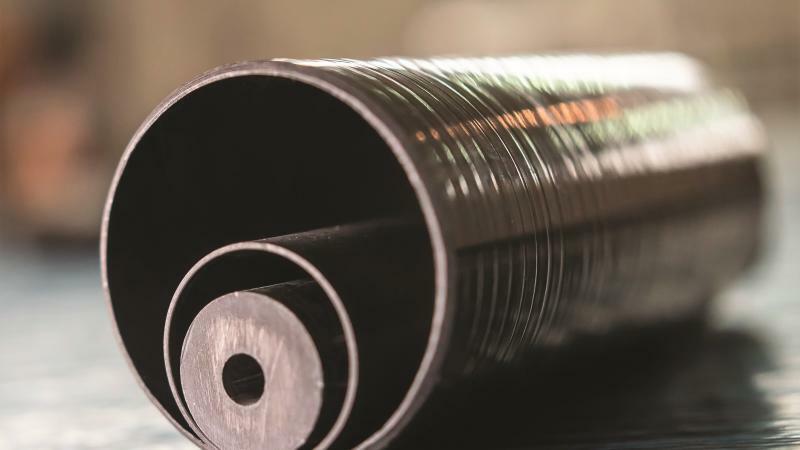 has been successfully producing high-performance carbon fibre tubes using their patent-pending method for manufacturing tubes with Thin Ply prepreg materials since 2016. Offering composite design engineers the freedom to position fibre plies at any angle and at any point in the tube’s length or thickness, this breakthrough winding technology is unique in providing such high-resolution engineering capability. In order to fully understand the behaviour and potential of such tubes, the company is partnering with EPFL (Ecole polytechnique fédérale de Lausanne – the Swiss Centre of Technology), the leading European technical university and specialist in research and technology transfer work in the field of composite materials. This latest project – NTPT? 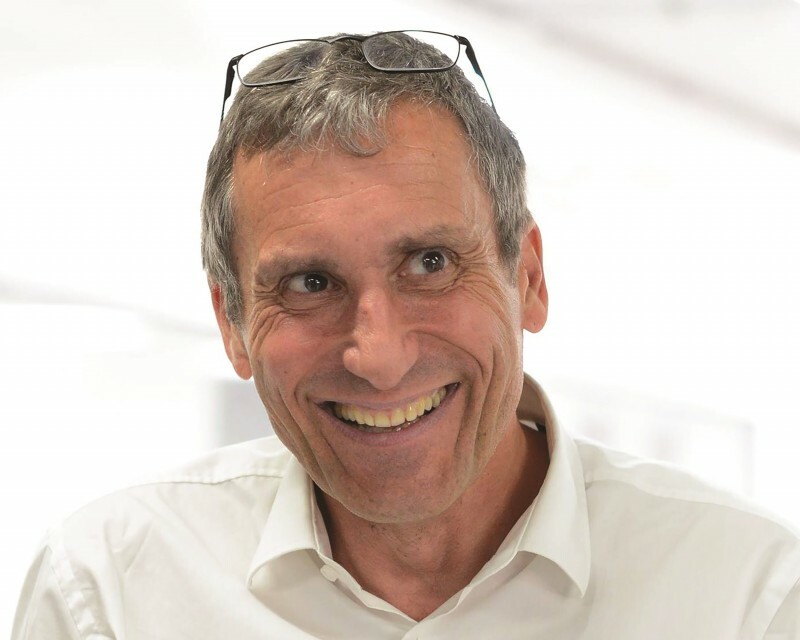 and EPFL’s third significant collaborative research programme – reinforces their joint commitment to enhancing the performance of advanced composite structures enabled through Thin Ply technology. The four-year study focuses on discontinuous fibre composite tubes for high-performance applications, referring to NTPT’s proprietary manufacturing process for high-performance tubes, which offer tighter tolerances, greater repeatability, as well as a high level of customisation and design freedom. The key innovation of the study is to move the potential of tubular discontinuous-fibre composites to a new level. It will create a strong scientific knowledge base, and develop the technical tools required to create design rules, optimise the material and continue to look at the cost effectiveness of the process, thereby enabling the company to better communicate its advantages to the performance market sectors, and to expedite the initial stages of new projects and product development. Carbon fibre composite tubes can be used in various market sectors and applications: thin-wall tubes in the aero sector as struts or control arms, automotive drive shafts, masts and booms in the marine sector; rollers and cylinders for industrial applications; as well as for the performance sports sector, in particular golf, for which NTPT? is establishing a new business under the TPT Golf brand. On a larger scale, the technology may be applicable to the automated manufacture of wind turbine spar and root components. Two components will be developed through the course of the study: one short-term project is a windsurf mast that will be developed over an 18-month period in conjunction with professional windsurfer Tristan Algret, and the other is a three-year project with a leading aerospace company to develop tubular structures for UAVs. NTPT is embarking on an exciting project that is the obvious next step in research and development into high-performance composite tubes. The company has established a sound platform from which to launch its parts business, and made significant progress this year. Now is the time to move into the next stage of research, which will make it possible to more easily provide customer-specific responses to new applications and enquiries, and to move into the prototyping stage of new products more quickly. NTPT? has become known as a problem solver and solution finder, not shying away from the more challenging briefs. This research project is reflective of the company’s desire to keep learning and digging deeper into an exciting development for tube manufacture. The way it collaborates with its partners enables it to integrate research into commercial work throughout the fouryear study, and customers will be benefiting from the early stage findings within the first year.